Cakes, Cookies, Sweet Tables & more……. 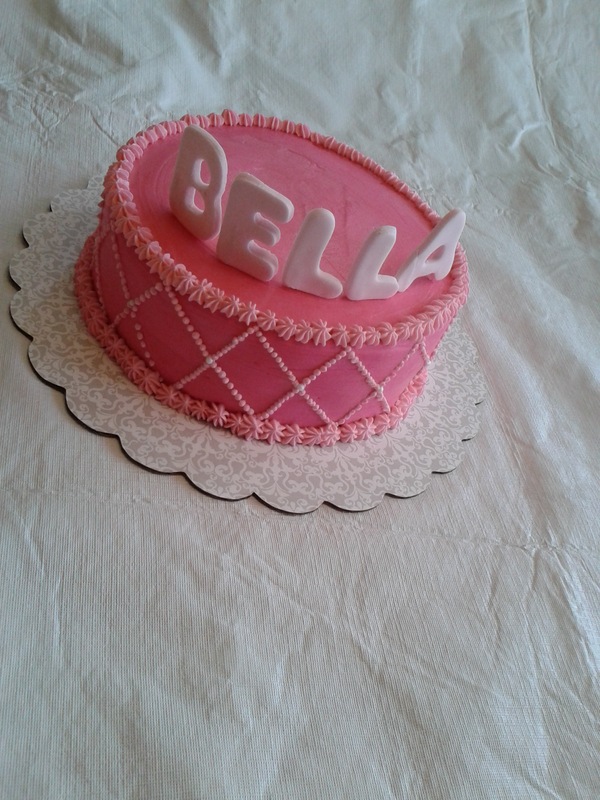 This entry was posted in Cakes and tagged Bella cake, Pink cake. Bookmark the permalink. When I'm asked to make a special cake or treat for an occassion, I feel truly honored, because to be apart of special events in people's lives is kind of a big deal for me. I put my heart & soul into everything I make, using only fresh ingredients, and looking for creative ways to make that particular treat extra unique and memorable. If there is something you had in mind for an upcoming event, please feel free to contact me. Thank you!